South Dakota businessman T. Denny Sanford is donating $6 million to the University of Minnesota for its new on-campus football stadium. 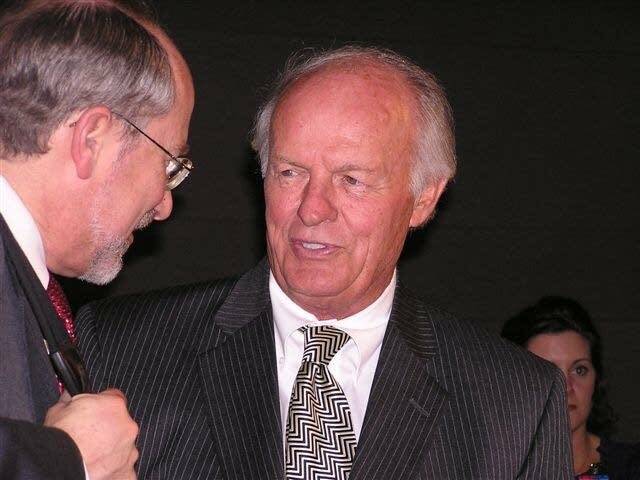 Sanford, a 1958 graduate from the U of M and a noted philanthropist, says his gift comes out of his fondness for the school. "Particularly because they took a kid from St. Paul in the bottom 25 percent of the high school graduating class, put me on scholastic probation, but let me into the SLA school and wound up graduating from it, and my heart will always be with it," said Sanford. University of Minnesota athletics director Joe Maturi says the donation caps off the U's $86 million stadium fundraising effort. "His gift not only gets us to our goal, but also provides the necessary funds to build our Minnesota Athletics Hall of Fame," said Maturi. That hall of fame will be in the new stadium and named in honor of Sandford. In 2003 when the University of Minnesota started fundraising, Sanford offered a $35 million donation to build the stadium, which would have been named after him. But the offer fell through when Sanford and U of M officials weren't able to agree on terms of the deal. 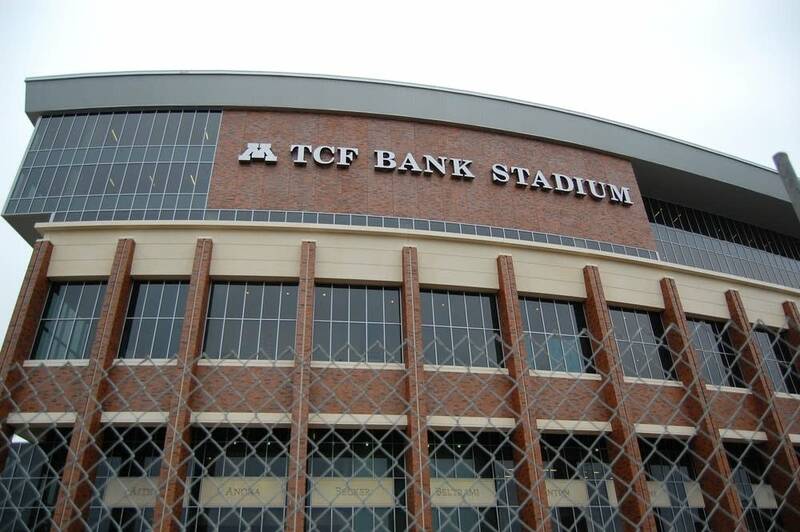 In 2005, TCF Bank earned naming rights for the stadium with its own $35 million gift. The stadium will open this fall.